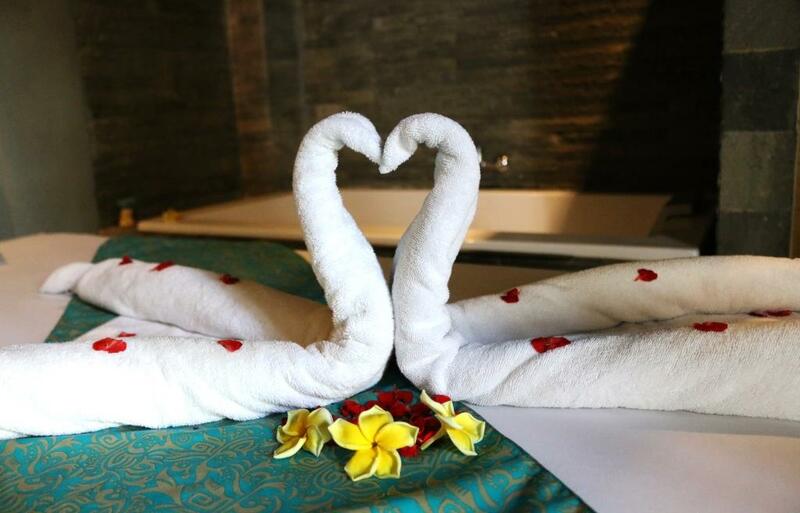 Nestled on Bali’s largest spa facility, and carved underneath cozy-ambience garden atmosphere. 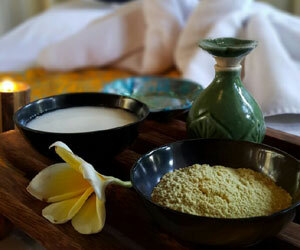 MSpa providing luxurious, ecologically responsible treatments and is dedicated to connecting guests to the goodness of the earth and adopting the progressive thinking of Bali, the island of Goddess. 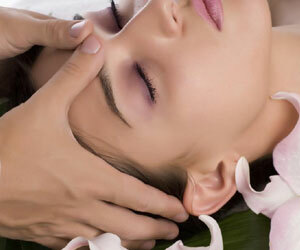 MSpa provides an eco-friendly approach to wellness and renewal. 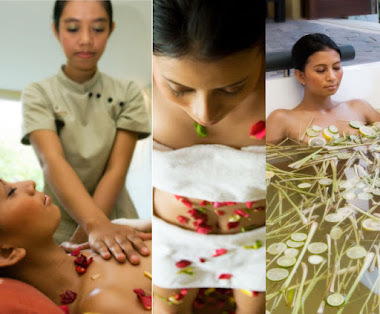 MSpa is fully dedicated to improving a guests quality of life and offers a holistic menu of all-natural, results-driven spa services. 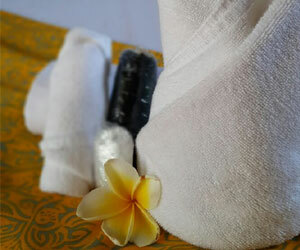 Features of 15 spacious treatment Garden Gazebo suites, providing a private, relaxing environment for the spa’s personalized services. 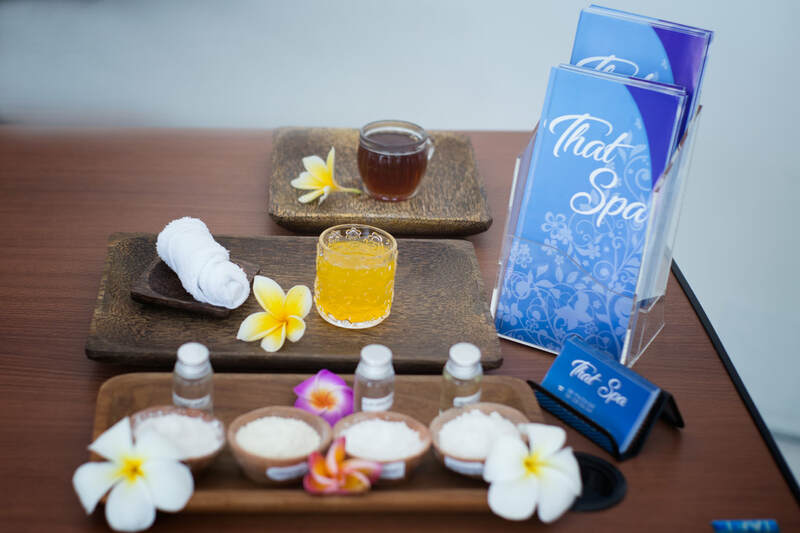 Separate reflexology rooms and a cityscape relaxation lounge for use before and between appointments complete the spa’s main facilities. All spa guests also have access to large, private locker rooms, as well as the sauna and steam room. In addition, guests are invited to take advantage lap pool and Jacuzzi, and we will make all guest leave with feeling rejuvenated & ready for the next adventures. 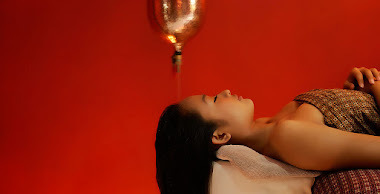 But when and how can you afford to take time off to free yourself from so much stress and take time to relax your body and revitalize your senses with your busy lifestyle? 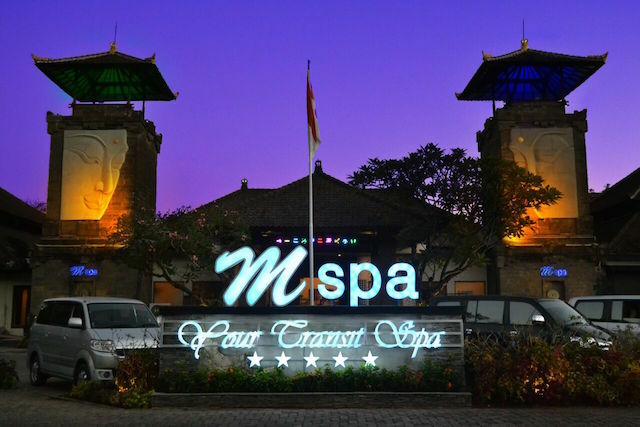 At MSpa Bali, you can let loose, reward yourself, indulge, relax and enjoy the fineness pleasure of pampering yourself.